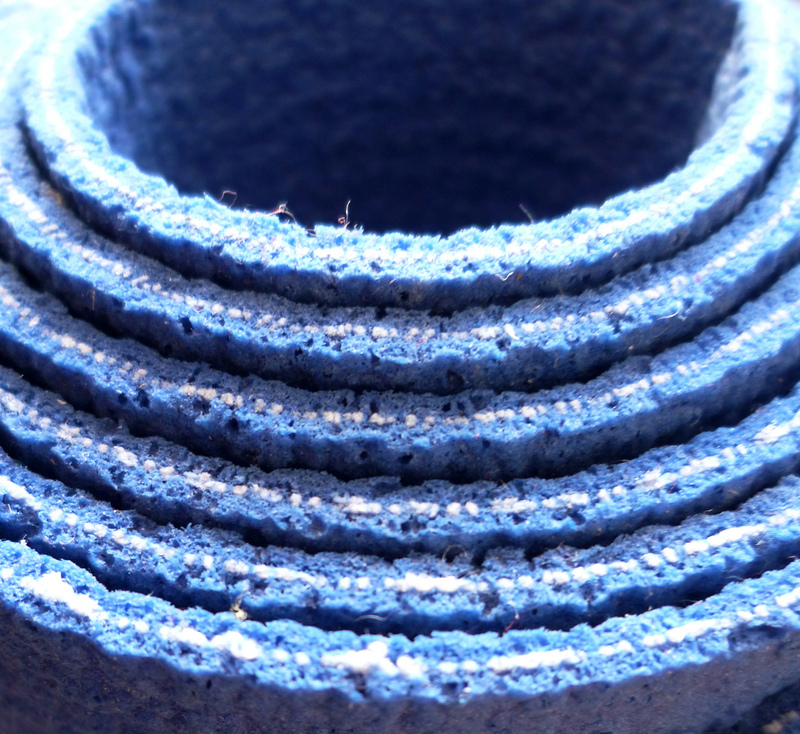 If your yoga mat looks like this, you might be too close to your practice. Sunday, Day 7, was our day of rest. I slept in until 7 a.m. It was glorious. Since then, we’ve been working through the practice for a second time. The basic pattern for Monday and Tuesday has been the same. On Monday, we experimented with removing the Warrior poses and Parsvottanasana from the standing pose sequence, to gain more time for the backbends. It worked. 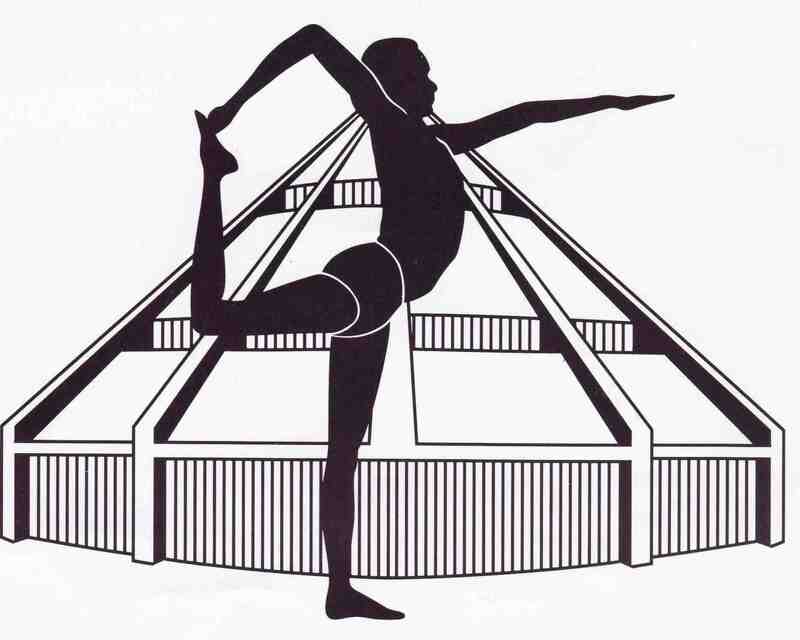 Tomorrow, Wednesday, Day 9, we’ll do the Warrior poses and Parsvottanasana, but leave out Ardha Chandrasana (halfmoon pose) and Parivritta Trikonasana (rotated triangle), as well as Utthitha Hasta Padangusthasana, (extended hand to big toe pose) in favor of Supta Padangusthasana I and II,reclining big toe pose. Again, the aim is more time for back bends. For Thursday, day 10, all bets are off. 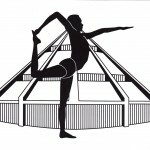 It might be a regular Thursday practice: variations in inversions followed by forward bends, or it might be a restorative class with pranayama. I do know that at 8 a.m. there will be a celebratory feeling in the room. We will have made it, once again. Friday is July 1, Canada Day. Everyone can sleep in. And every Sadhanista deserves to privately dedicate at least some of the Canada Day fireworks to his or her own fiery practice. Photo courtesy of Rosemary, via Flickr. Eve, you are an inspiration! I found your blog this week and am soaking up all your great posts and taking breaks to try stuff out on the mat! 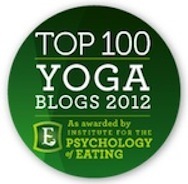 Thank you for your contributions to the yoga blog-o-sphere. Welcome aboard. And thanks for commenting.